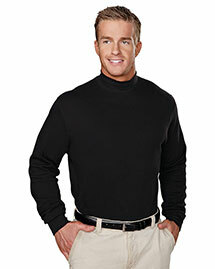 Mens are extra conscious when it comes to day to day wear. 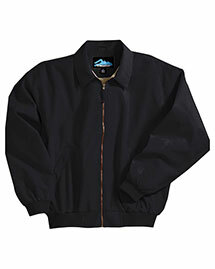 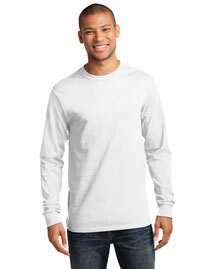 Mens choose that type of apparel which goes well with their style and look. 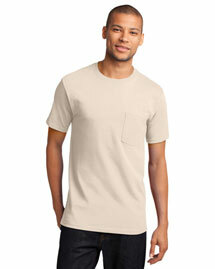 That’s why most of US mens choose cotton t shirts which give them fabulous style and trendy looks. 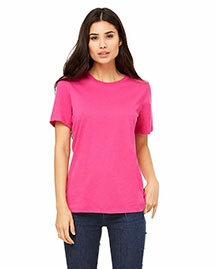 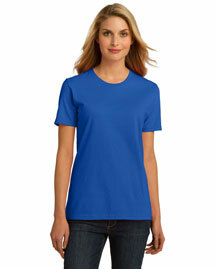 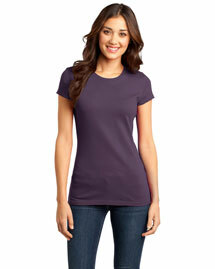 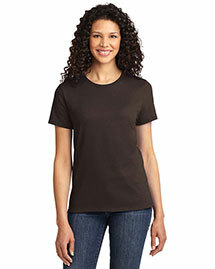 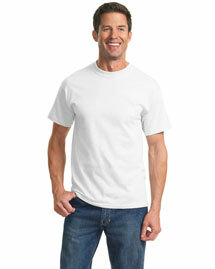 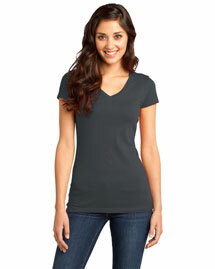 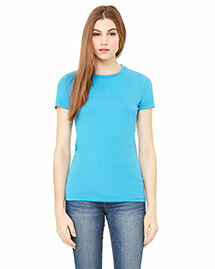 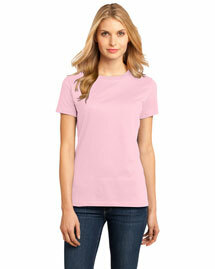 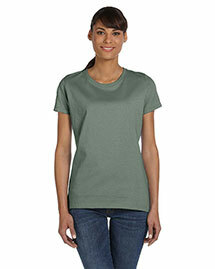 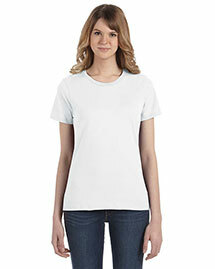 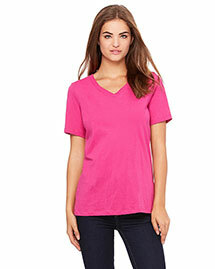 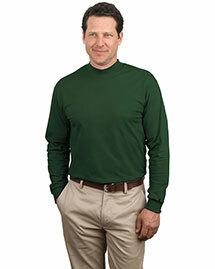 In recent years 100% cotton t shirts has turn out massive choice for mens due to its cost effective prices. 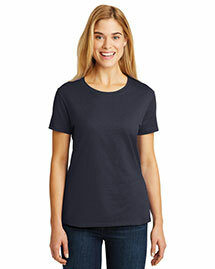 We are a leading cotton clothing store.We provide extensive variety of Big and Tall cotton t shirts, Big and Tall Cotton Jackets and Big and Tall Cotton Shirts at highly cost effective prices.